Hair Transplants can be done the traditional way of grafting or by robotic grafting which is the newest form in hair treatment. 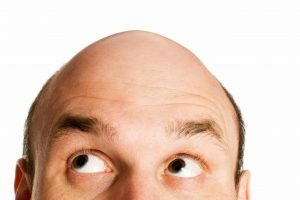 Hair Transplant in chennai has been the single most sought after technique for handling balding or thinning hair. Hair Transplants are straightforward processes where healthy hair follicles are harvested from donor sides and are transplanted into grooves created in the balding area. 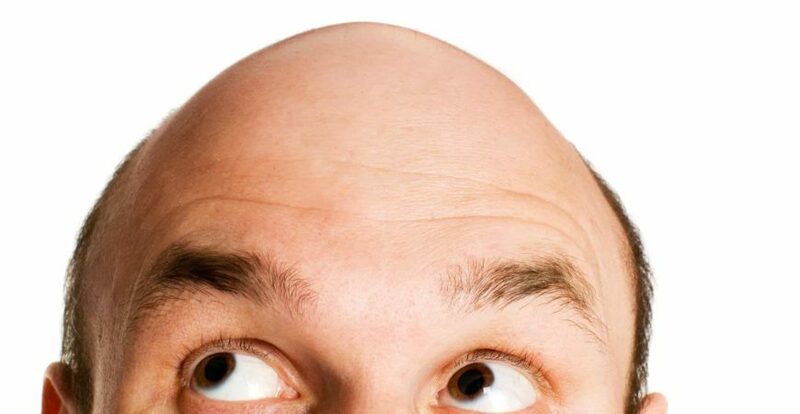 Hair Transplantation can be of several types viz. There is the strip hair transplant or the more famous FUE – Follicular Unit Extraction and FUT Follicular Unit Transplantation Hair Transplantation technique. In the case of hair transplant in chennai technique strips of hair are harvested from the donor areas and are transplanted in the target area. 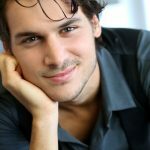 In the FUE Technique, individual Follicles are extracted from healthy donor areas and are individually transplanted at an angle in the target areas, because hair tends to grow at an angle and not straight up. 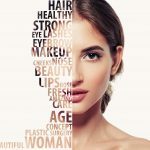 The success rates for FUE system are very high and PearlHealth chennai has a lot of very happy clients with full heads of hair under this system. The most modern hair transplantation technique is robot assisted FUE transplant, where a robot does the hair transplantation. The advantage in this system is that the indentations are perfectly done, because they are computerized and the speed of the transplants are also vastly improved. FUE has generated the most amount of natural hair growth as per studies. The newly transplanted follicles normally grow hairs, in a time frame of 6 months, asn hairfall occurs only in the untreated areas. Post surgical care involves the application of semi permeable dressing to absorb seepages of blood. For the first week regular shampooing of the area of hair transplant in chennai has to be done so that scabs do not form around the new transplants. Scabs may actually deter the growth of the new hair follicles and hence such precautionary care has to be taken. With consultations repeatedly to ascertain that the recovery process is perfectly happening, it is definitely the most rewarding process to help regroup confidence. Call us for Best and cost-effective hair treatment in chennai. 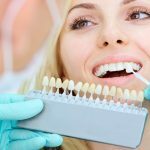 In the FUE Technique, individual Follicles are extracted from healthy donor areas and are individually.. The biggest bane of Transplantation techniques the world over is the appearance of fakeness..